I am running a small business for Laser Wood Engraving. 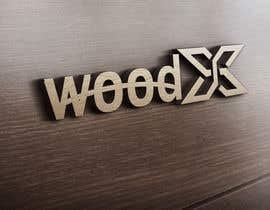 We design Art Wood and engrave it to sell it for people and also we express deliver it for them. 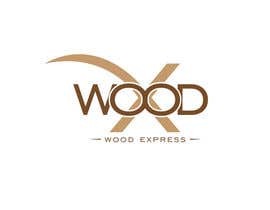 The logo will be WOOD one word and X become a large behind it. 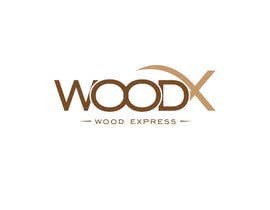 WOOD must be in the middle of X, while X is large enough behind wood. WOOD can be colored as wood looks and feels or a simple color. The logo must be one shape together as one sole. The WOOD letters must be all together as one sole. Greetings, please check my entries. Any feedback is most welcomed. Thank you.